What if you had a glimpse into the future? What would you change today to plan for tomorrow? In reality, the future can be predicted and the best marketers already have their destination mapped out. In 2012, the world of marketing underwent major changes. We saw the rise of Pinterest, several IPOs and acquisitions, an aggressive political ad war, Facebook’s 1 billionth user, and watched one Korean artist turn into a global phenomenon thanks to YouTube. But what’s in store for the next year? Let our new guide serve as your navigation system into the world of marketing in 2013. 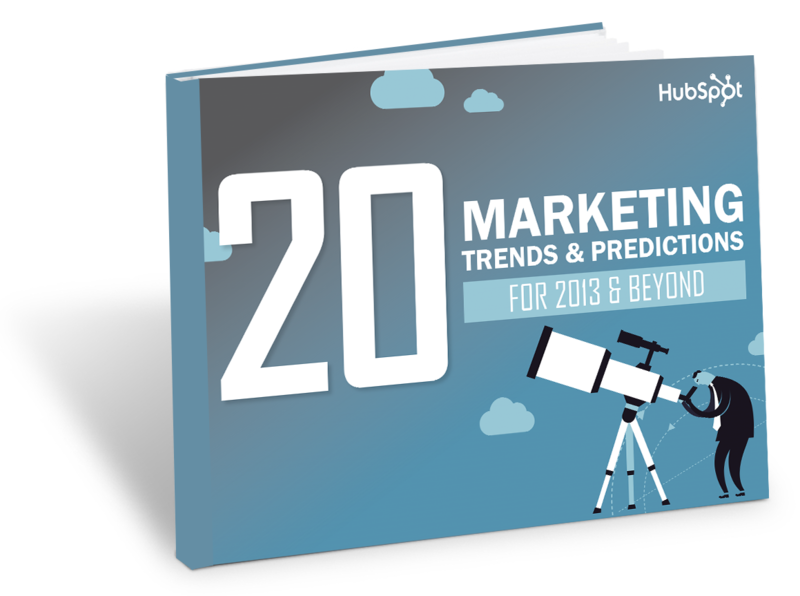 Now then, let’s gaze into the marketing crystal ball, and uncover what marketing will look like in 2013.